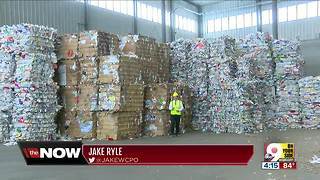 Rumble - It&apos;s true that China has stopped accepting many American recyclables, disrupting a process on which many towns relied, but that doesn&apos;t mean they won&apos;t be recycled. 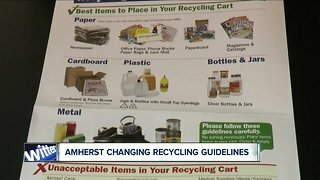 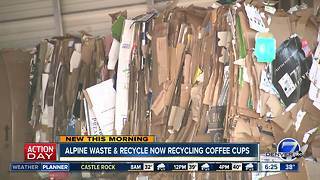 You should still separate out your cardboard, recyclable plastics and glass. Scott Disick & Sofia Richie STILL Together DESPITE Cheating Rumors!